Anglo-italian born and raised in Venice (16 yrs), I speak native English + Venetian + Italian, fluent French + Spanish, rusty German + Catalan. Living in coastal Provence, between Nice and Marseille, in an old stone house a few minutes from the sunny Mistral-swept beaches of Sanary. Married since 1983 with Catherine Marcogliese, I am an active supporter of her at, mostly contemporary art (photography, installations), but also western landscape paintings. We have two brilliant kids, Anthony (30) and Alessa (20), plus Zina the black cat. Other than my family and work, I also have a passion for food and wine. 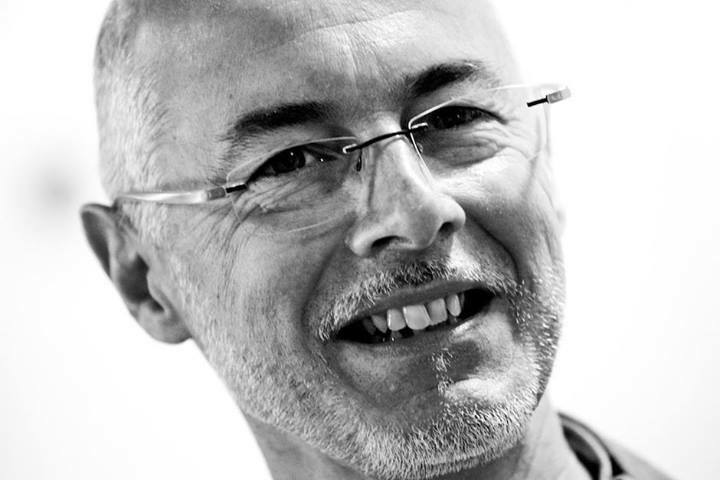 In 2000 I was a co-founder of Slow Food France, and I am still a passionate wine and food lover and I write about it. I used to be an early and active blogger, but these days I find the social networks to be a better vehicle. Work and holidays mean that I travel extremely often, so I have the luxury of learning about food and wines and culture from all over the world. 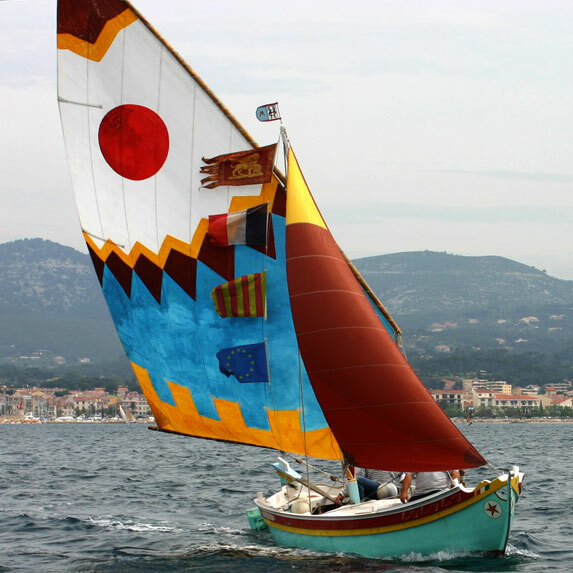 My boat is CoRivoRivo - a brightly painted old lug-sail fishing boat or Topo from my native Venice, berthed at beautiful Sanary, coastal Provence's prettiest village. As a result I have a VHF marine radio license. I also hold a radio amateur license, with call sign F5UFL. Developing: CriteeQ® - With Anthony Tommasi I am developing CriteeQ® a smartphone app and website that points you to the most interesting food & wine adresses worldwide: restaurants, shops, artisans, wineries. CriteeQ® is a curated international guide for smartphones (iOS, Android) and web, aimed at travelling food and wine lovers seeking reliable independent recommendations by experts for restaurants, shops, artisans and wineries suitable for all budgets. Our critics worldwide invite you to discover their favorite places, and share your experiences. Planning to launch this autumn. If interested please subscribe to news on the CriteeQ page. More recently, I teamed up with another brilliant engineer, Alain Bailly, and formed a team to participate in Google's million dollar Little Box Challenge. We have just found out that we have been selected for the finals! In the last 20 years I have worked as an engineer and business developer in telecommunications and renewable energy (solar, photovoltaic).